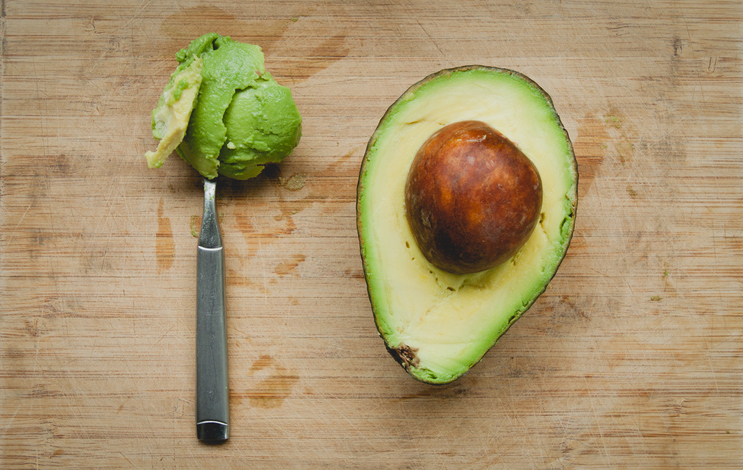 For better or worse, the avocado is the most enduring symbol of contemporary food culture. Featured in everything from pop-up restaurant concepts to marriage proposals, there’s no escaping the green menace. Fittingly enough, then, southern California is set to get its own museum about all things avocado this summer. Starting June 16, San Diegans can pay $27 to visit The CADO, a 6,700 square foot pop-up museum spread out across 16 shipping containers that aims to capture every facet of the avocado and its place in society. Think of it sort of like the Museum of Ice Cream, if it instead centered on the only flavor that Tom Brady allows himself to eat. As you’d expect with something that brings together two highly-photographed concepts like the avocado and pop-up museums, the whole CADO experience aims to be exceptionally Instagrammable. A 100-foot long ombre hallway envelops you in the color of the avocado’s outer layer, and a powder room dedicated to the fatty fruit’s beauty benefits is the perfect place to snag a selfie. Beyond the photo ops, the CADO is a feast for the other senses as well. An audio lecture (delivered via Walkman) will teach visitors about how avocados get from groves in California, Mexico, and beyond to your toast. A “Ripe Room,” adorned with walls designed to match the textural qualities of a perfectly ripe avocado, adds a tactile element. And the gift shop (aka CADO General) highlights eccentric avocado-integrating foodstuffs like avocado milk and avocado cereal alongside pins, t-shirts and other non-perishable mementos. That’s not to mention that the San Diego setting for what will eventually become a roving exhibition features legit California avocado trees and the chance to try tasty snacks (presumably including toasts) from local avocado-incorporating eateries. Clearly SoCal locals Anne Buehner and Mary Carr left nothing out when they envisioned their ode to today’s trendiest food item. While CADO won’t open its doors for another two months, tickets are already on sale. Claim yours now or run the risk of suffering from avocado museum anxiety.